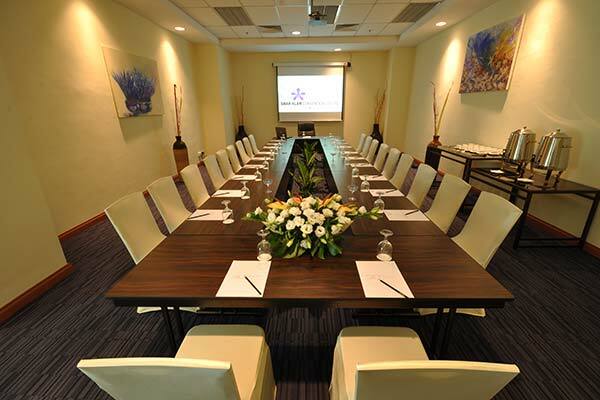 A modern-purpose-built facility, located in one of Malaysia’s most progressive and dynamic cities – Shah Alam. 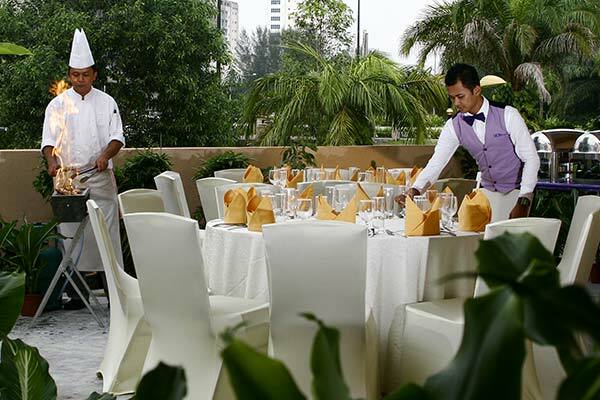 With our team of professional and dedicated individual experts in their respective fields, each event will be carefully looked after. 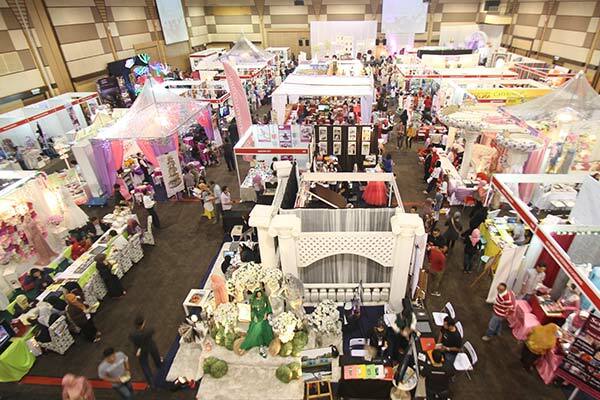 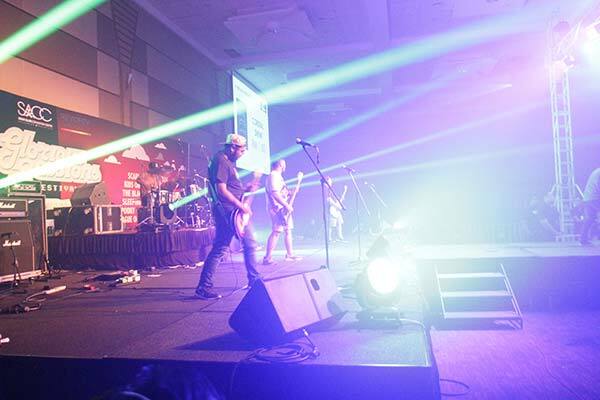 Being the first convention centre in Shah Alam and an Award Winning Convention Centre has made SACC the perfect venue whether your event is for 30 or 3,000 visitors. 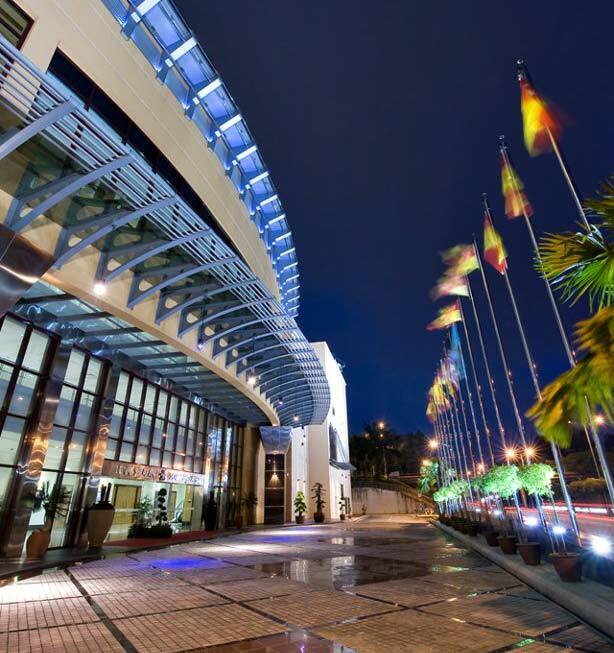 The Shah Alam Convention Centre (SACC) is a modern-purpose-built facility located in one of Malaysia’s most progressive and dynamic cities, Shah Alam, Selangor. 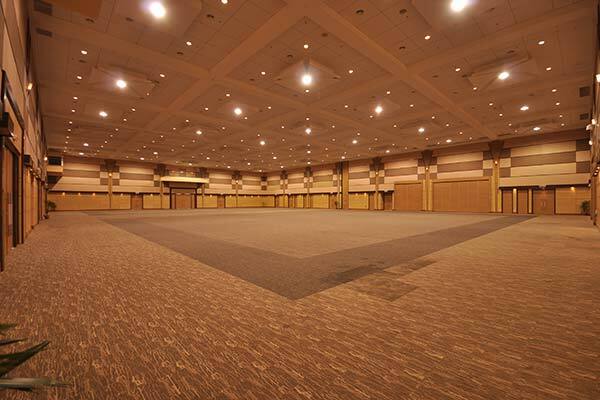 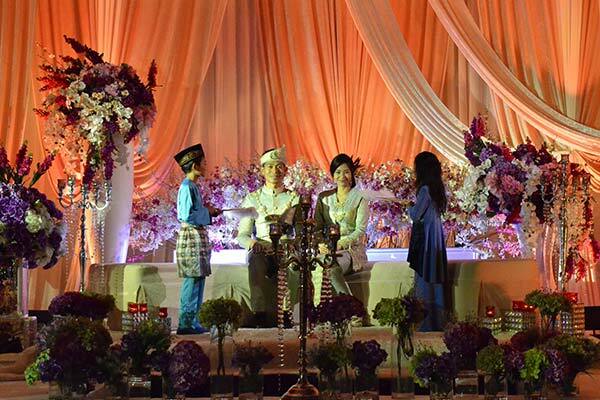 Being the first convention centre in Shah Alam, giving guests an easy access has made SACC the perfect venue whether your event is for 30 or 3,000 visitors.